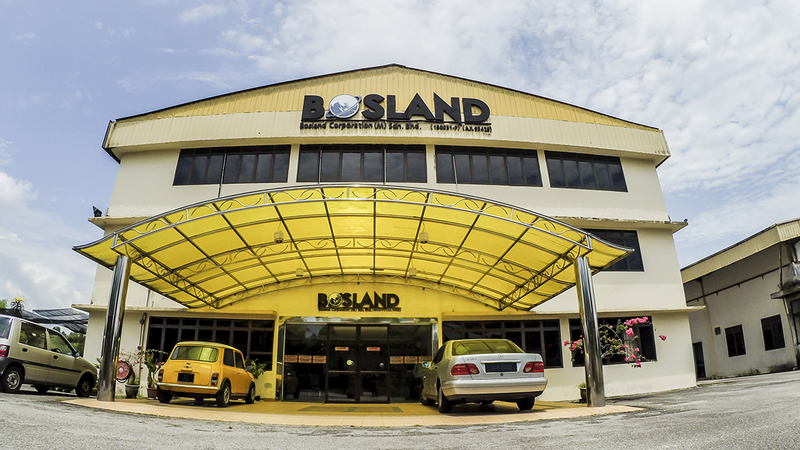 BOSLAND is a botanical plants based Company, manufacturing a full range of herbal based HALAL food & beverages, personal healthcare products, nutritional supplements and nutraceuticals. We provide a full range of herbal based Halal food & beverages, personal healthcare products, nutritional supplements and nutraceuticals. 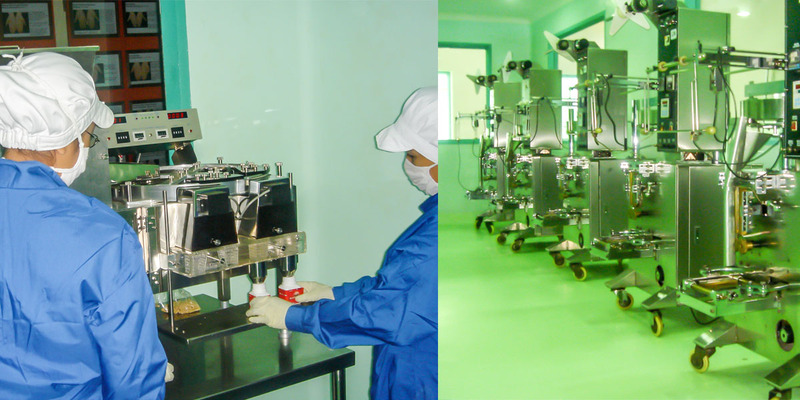 In compliance with current Good Manufacturing Practice and Food Safety & Quality Standards and in line with the requirements by MeSTI and SK1M (Skim Keselamatan Makanan), our production line has been facilitated with cutting-edge technology known as NANOTECHNOLOGY. *No powder contamination as it is built with full stainless steel specification. *High quality of end material powders , the end powder has been pulverized into extremely fine powder (superfine powder), less than 100 nanometer, thus leading to higher botanical effectiveness up to 100-500 times compared to those processed by using conventional processing method. *Fast,precise and hygienic powder preparation in herbal materials and F&B manufacturing industries. Our production facilities and in-house product expertises enable immediate output and are reaching to its optimum capacity. Our production has been equipped with cutting-edge technology to minimizing the production downtime and preventing supply delays. These facilities are operated by a group of highly skilled operators and the in-house product expertises are led by the experienced and profound herbalists and physicians. Our trained and competent personnel & support team throughout the whole manufacturing infrastructure processes right from plant, warehouse, purchasing, machinery, production to quality control are all ensure prompt assistance and smooth deliveries to maximize customer uptime and productivity. As a leading Traditional Medicine Manufacturer in the supply and OEM service to the local and overseas companies in the extensive areas including herbal materials,herbal based products, food & beverages, and with the ever-changing demands and preferences of end-users, we are able to customize design from "Concept (mockup) to Finished Product" with the presentation of "2D and 3D drawing". For contaminants control, all our products are produced and assembled in our stringent and enclosed GMP (Goods Manufacturing Practice) rooms, ensuring hygienic and minimal dust contaminants finished products. Hence, customers can be rest assured on our products quality. We are "A-One-Stop-Solution" GMP, MeSTI and Halal certified manufacturer and supplier from the raw materials up to the finished products with the product decorations as a complete package.